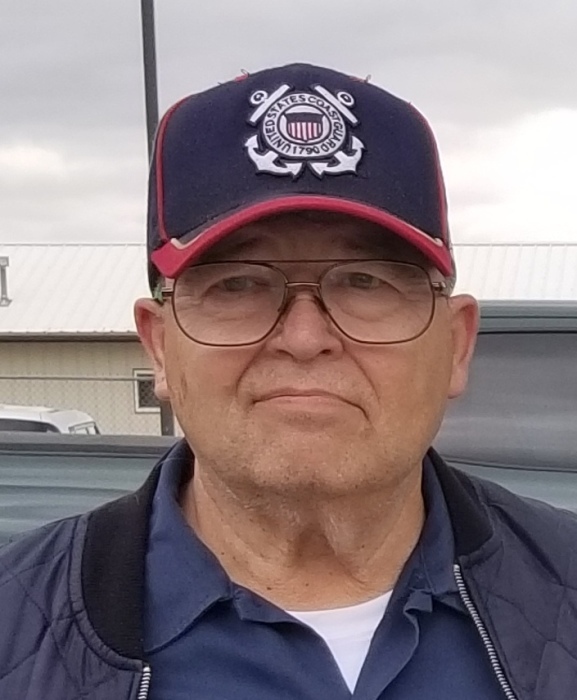 John Kline, 75, of the town of Greenbush passed away unexpectedly at his home on Wednesday, October 3, 2018. John was born on November 5, 1942 in Milwaukee, a son of the late John and Delores (Hilt) Kline. He attended schools and graduated from high school in Milwaukee. On October 17, 1970 he was united in marriage to Christine Stasiak in Milwaukee. John operated his own heating and air conditioning business, John’s Heating Service. He enjoyed trains both hobby and railroad. John was a Coast Guard veteran serving during the Vietnam era. John was a member and past commander of the Haslee-Doebert-Schmitt American Legion Post 261, Greenbush. He also served on the town of Greenbush town board as a supervisor. John is survived by his wife, Christine; two daughters, Becky (Rick) Haen of Elkhart Lake and Maggie Kline of Evansville, WI; four grandchildren, Chsitina (Robert) Schaak of West Allis, Anthony Haen serving in the U.S. Marines in Florida, Ian Haen of Elkhart Lake and Tim Stork of Evansville; a sister, Sandy Valenzia of Oostburg and his brothers, Fred Kline of Milwaukee, Bill Kline of Sussex and Bob Kline of Cedarburg. Other family and friends further survive. In addition to his parents he was preceded in death by a sister, Sue Gilson. Military rites will be accorded by the Haslee-Doebert-Schmidt American Legion Post 261 at 4 PM on Sunday, October 7 at Wittkopp Funeral and Cremation Service. Family and friends may gather at the funeral home, 123 South Street on Sunday from 1 PM until 4 PM. Memorials in John’s name are preferred.